This banner is so quick and easy! You can start and finish it the same afternoon ( that is exactly what I did!) and you’ll have a cute decoration for your home. I chose to hang my banner on our fireplace, but you could just as easily hang it in a doorway or in front of a window or wall. I chose to make my letters in different sizes and fonts, just for fun. But if you prefer your letters all the same size and font you go for it! It is your banner after all! Length of tea-dyed muslin ( or whatever background fabric you like), about 44 inches in length and 18 inches wide. Scraps of fabric that contrast well with your background fabric. 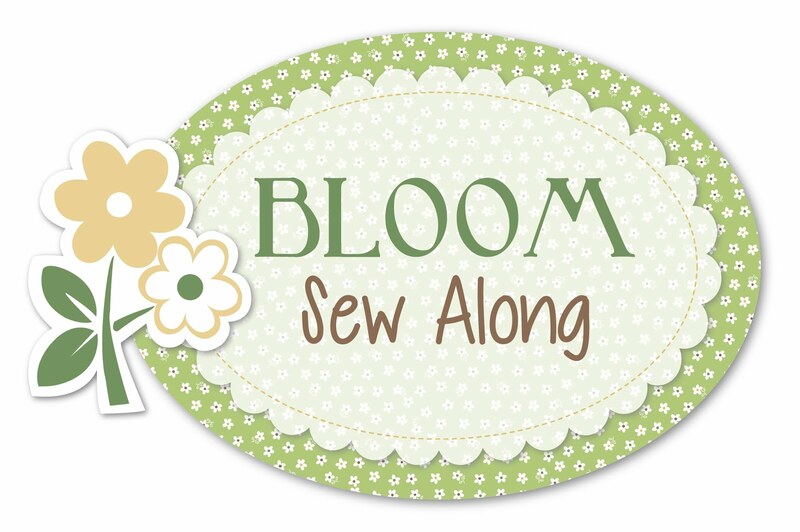 length of ribbon, bias binding, strip of fabric, whatever you like to sew your “flags” on. letters to trace ( see template here). triangle template (see template here) or triangle ruler. Take your muslin and fold it double so it measures 44 by 9. Because the fabric was folded, your triangles are still attached. Cut them apart on the fold line. You should now have 20 triangles. 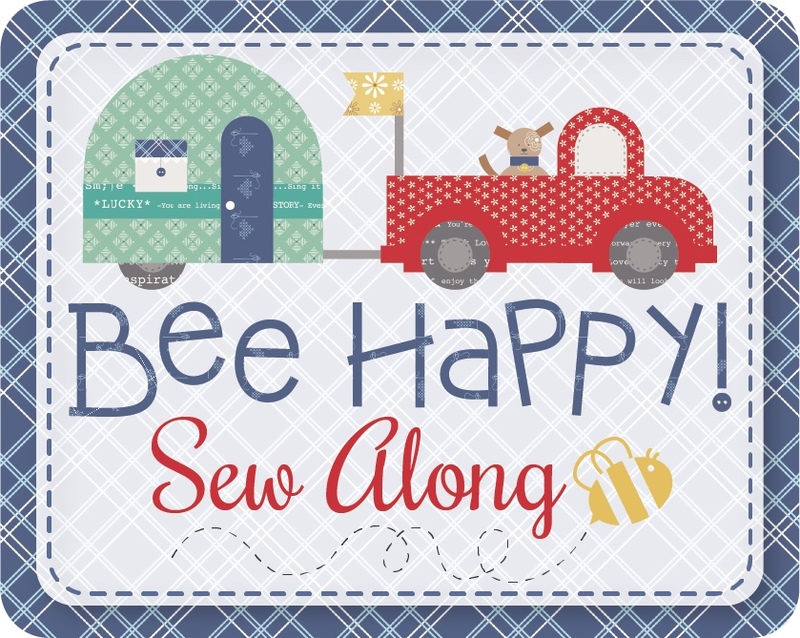 After you have stitched all your letters, it is time to sew your triangles to their partners. Place the “letter” triangles face down on their plain partners ( RST) and stitch from the top right corner down to the point and back up to the left hand corner, leaving the very top edge open. Turn right-side out and press. Repeat for all your little “flags”. My flag is faced down, so the letter is on the bottom! Stitch. Repeat for all the flags. I placed my flags right next to each other, but left about a 3 inch space between the “give” and the “thanks”. Remember to leave some length after the last flag for hanging your banner! Trim any loose threads and your banner is ready to hang! Easy-peasy, right? !